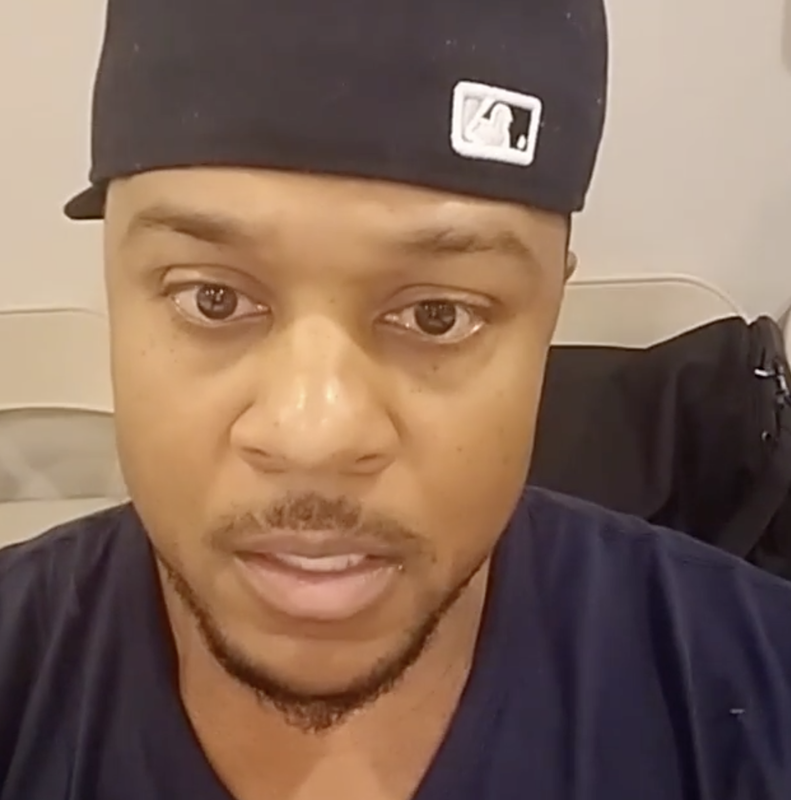 This week Ray Donovan star Pooch Hall was arrested for D.U.I and child endangerment after he got so drunk he let his 2-year-old son get behind the wheel of his car in an attempt to drive them both home [click here if you missed that]. Law enforcement sources tell us the L.A. County Department of Children and Family Services has opened an investigation into Hall's case. As for what the investigation could entail ... we're told DCFS workers will want to interview the Hall family and run Hall's record to see if this alleged behavior is common, or just a one-time thing. Pooch and his wife have been married for 21 years. He's effed up his career because that was beyond stupid. Sometimes I wonder why Aldis Hodge didn't continue in The Game as Derwin. Geesh.....This Seems So Out Of Character For Pooch....Drunk .....OR....Not. @11:28 Unless you know him, how do you know this is out of character for him? This wasn't an episode of The Game which would've been out of character for Derwin the actor. This is the real life person Pooch Hall. I think some of y'all have difficulty separating television characters from their real lives as people like you and I. He has crazy eyes. I hope he gets help. Actually, I Do Know Pooch Personally & Like I Said....This Drunken Episode Is VERY MUCH Out Of Character From The Person That I Know. Some people would say that black men married to white women are happier and healthier than black men married to black women. Some people would say the white woman makes the black man a better man via her love, support, and acceptance. Some people would say that the white woman speaks in a calm melodic voice while the black woman snaps her neck when yelling as she drives her black man to drugs and alcohol. Those people talking have never met Pooch, Tiger Woods or Cuba Gooding Jr. to say the least. @7:41: Damn! Ummmmm.... where is the lie you told?